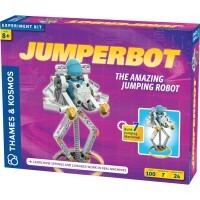 Surprise your family and friends with this unique balancing robotic acrobat and learn about the amazing invisible force of the Earth - gravity. 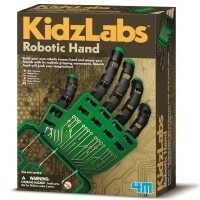 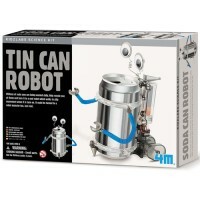 Build a balancing robotic humanoid with this new KidzLabs science toy. 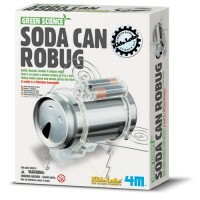 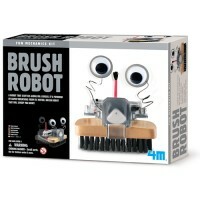 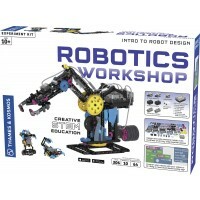 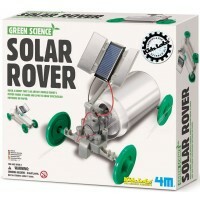 Balancing Robot Building Kit by 4M science toy maker is a robot assembly kit for young robotic lovers. 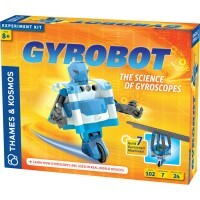 Follow the instruction from this science kit and build an acrobatic robot that can do cool balancing tricks by manipulating its center of gravity. 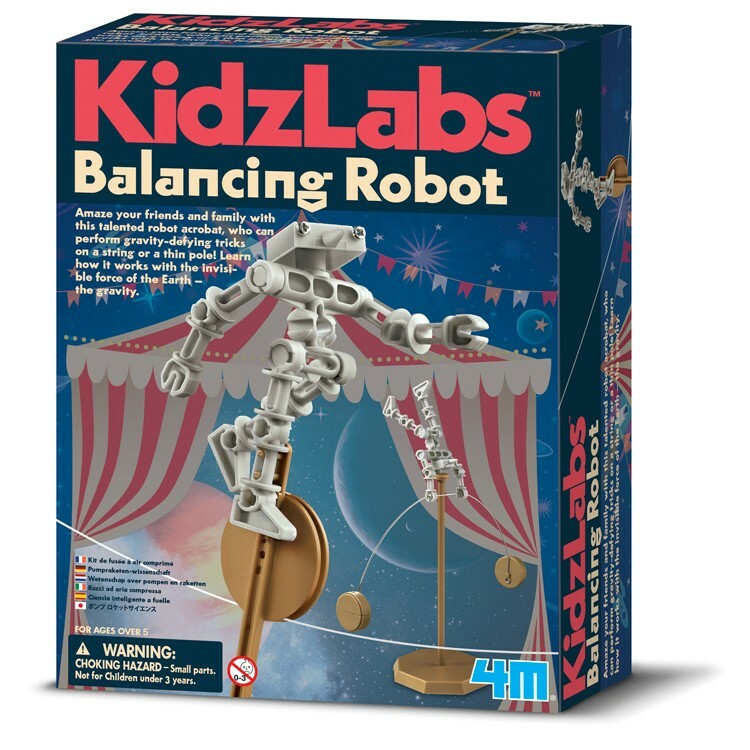 The assembled robot from the Balancing Robot Building Kit can ride a wheel on a string or a thin pole. Surprise your family and friends with this unique balancing robotic acrobat from Educational Toys Planet and learn about the amazing invisible force of the Earth - gravity. 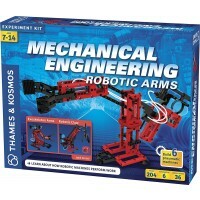 Dimensions of package 6.75" x 2.25" x 8.5"
Write your own review of Balancing Robot Building Kit.